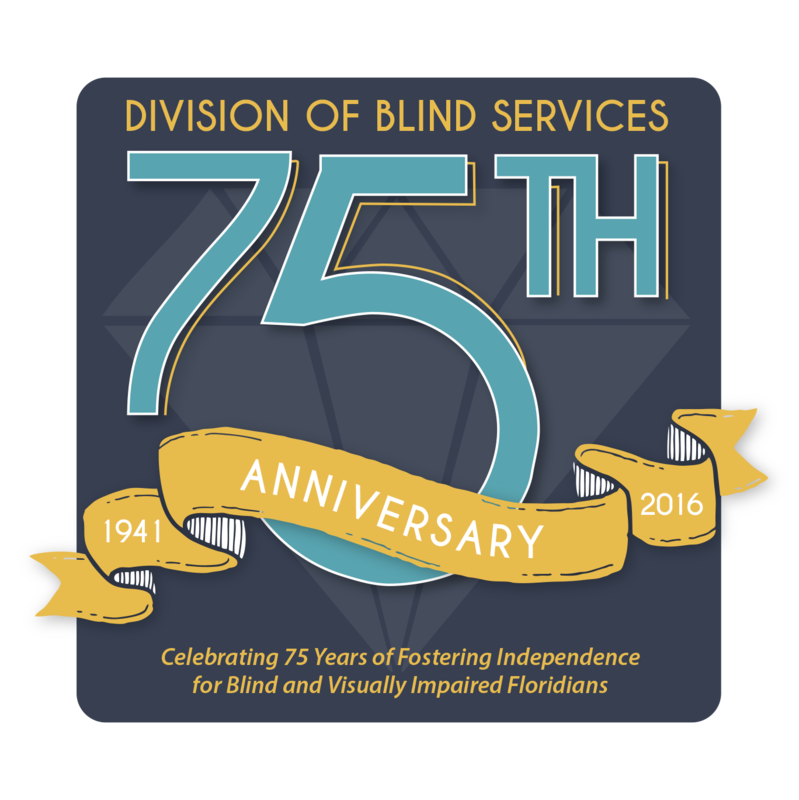 The Division of Blind Services (DBS) is seeking nominations for the "Successful 75 Awards". Please use this form to nominate a Current or Former DBS Client for the “Successful 75” award. The nominee must demonstrate a high level of leadership, perseverance, independence and determination to be successful.